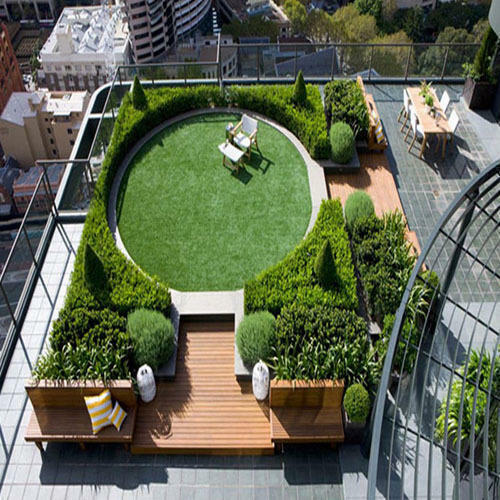 Due to our immense capability in this work domain, we have brought forth a huge variety of Designer Terrace Garden. Established in 2006, Vinca Horticulture & Landscape Private Limited is a distinguished manufacturer, wholesale trader and service provider offering Artificial Plant, Artificial Garden and Cocopeat Block etc. Immensely acclaimed in the industry owing to their preciseness, these are presented by us in standard forms to our clients. These are inspected sternly to retain their optimum quality.